LOS ANGELES November 7, 2016 – IM Global Television and IDW Entertainment will co-develop and co-produce action drama LD50, it was announced today by IM Global Television President Mark Stern. Created by Scott Dacko, who will executive produce and write the script, LD50 is an expansive, thought-provoking character-drama set in a world in which a virus has decimated the male population and created a tenuous balance between a small pocket of healthy people and the infected women who surround them. IDW Publishing, one of the leading comic book publishers in the US, will publish comic books based on the story to be released in Summer 2017. IDW Entertainment develops, finances and produces television properties based on IDW Publishing properties as well as third-party content. 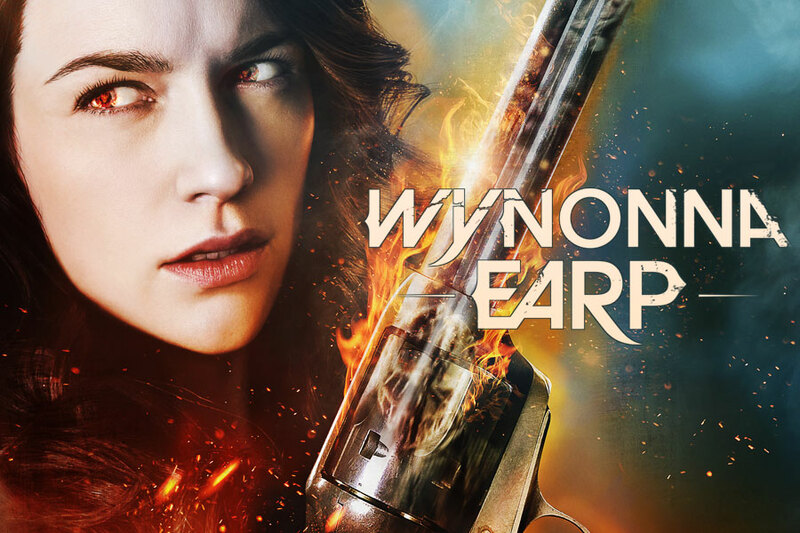 Current shows include BBC America’s Dirk Gently, written and executive produced by Max Landis (Chronicle), starring Elijah Wood and Sam Barnett and based on the best seller by Douglas Adams, and Wynonna Earp which airs on Syfy Channel. IDWE recently completed production of a pilot of Brooklyn Animal Control for USA Network, starring Stephen Graham (Boardwalk Empire) and also has theatrical film projects in development, including Chris Ryall’s and Ashley Wood’s Zombies vs. Robots with Michael Bay’s Platinum Dunes and Sony. IDW Publishing is regularly recognized as one of the top four comic book publishers in the US, and has had over 80 titles appear on The New York Times Best Sellers list. The company is renowned for its diverse catalog of licensed and independent titles, and has published some of the most popular titles in the industry, including: Hasbro’s Transformers, G.I. Joe, My Little Pony, and Jem And The Holograms; Paramount/CBS’s Star Trek; Nickelodeon’s Teenage Mutant Ninja Turtles; Toho’s Godzilla; Twentieth Century Fox’s The X-Files; Sony’s Ghostbusters, Temple Street Productions’ Orphan Black; and multiple monthly Disney titles. 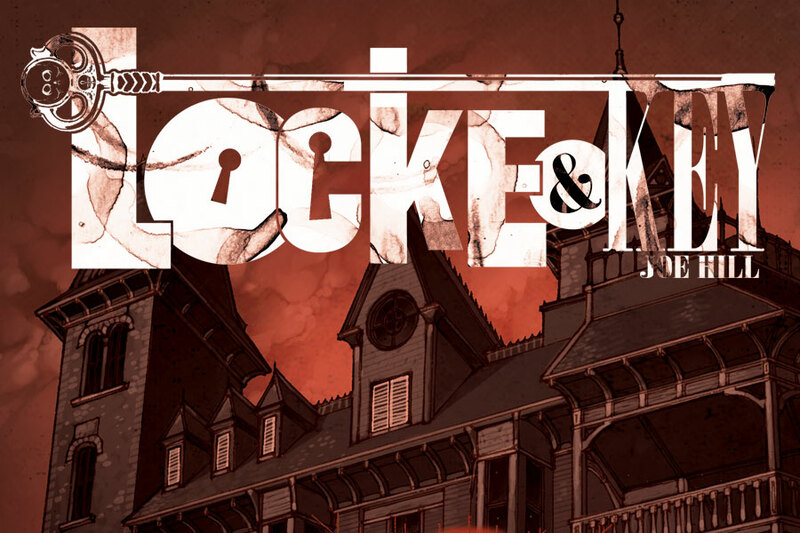 IDW Publishing is also home to acclaimed imprints such as; Top Shelf Productions, publisher of the New York Times bestselling and multiple award-winning March trilogy, Congressman John Lewis’ autobiographical account of the civil rights movement; The Library of American Comics, which publishes classic comic reprints; Yoe! Books, a partnership with Yoe! Studio; and the multiple award-winning IDW Artist’s Edition line which includes Frank Miller’s Daredevil, Jack Kirby’s Fantastic Four, Mike Mignola’s Hellboy, Dave Gibbons’ Watchmen, and Charles Schulz’s Peanuts. A division of prolific independent studio IM Global, IM Global Television’s current slate includes an adaptation of Kurt Vonnegut’s CAT’S CRADLE with Noah Hawley at FX; TNT pilot TIME OF DEATH with M. Night Shyamalan; music series MUSCLE SHOALS executive produced by Johnny Depp and Christi Dembrowski’s Infinitum Nihil, Sir Richard Branson’s Virgin Produced and Joshua D. Maurer and Alixandre Witlin’s City Entertainment; true-life crime drama PATROLMAN P with director/executive producer Antoine Fuqua; and an adaptation of Marion Zimmer Bradley’s (Mists of Avalon) DARKOVER books at Amazon. 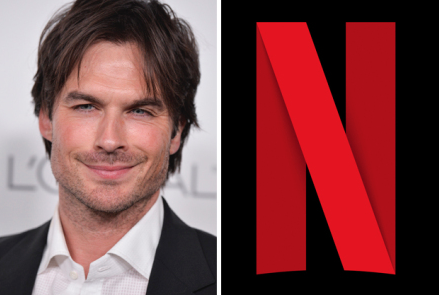 They have another dozen projects in active development, including an adaptation of Ken Garing’s graphic novel PLANETOID by Michael Sherman and Steve Desmond; the modern-noir crime drama DEN OF THIEVES by Sebastian Gutierrez with Trigger Street’s Kevin Spacey & Dana Brunetti executive producing; and the international co-production GLINT with Muse Productions and ProSieben Sat 1. Earlier this year, Los Angeles-based Tang Media Partners assumed a controlling ownership position in IM Global to help accelerate the company’s growth initiatives. Simultaneously, TMP arranged a new, expanded television production joint venture, IM Global Television, among IM Global, TMP and Chinese internet giant Tencent Holdings, which includes an innovative first-of-its kind programming investment fund also arranged by TMP. IM Global Television is a full-service television studio that develops, finances, produces, and distributes high-quality scripted dramas for the domestic and international marketplace, with a focus on “genre” programming such as science-fiction, fantasy/supernatural, and thriller. 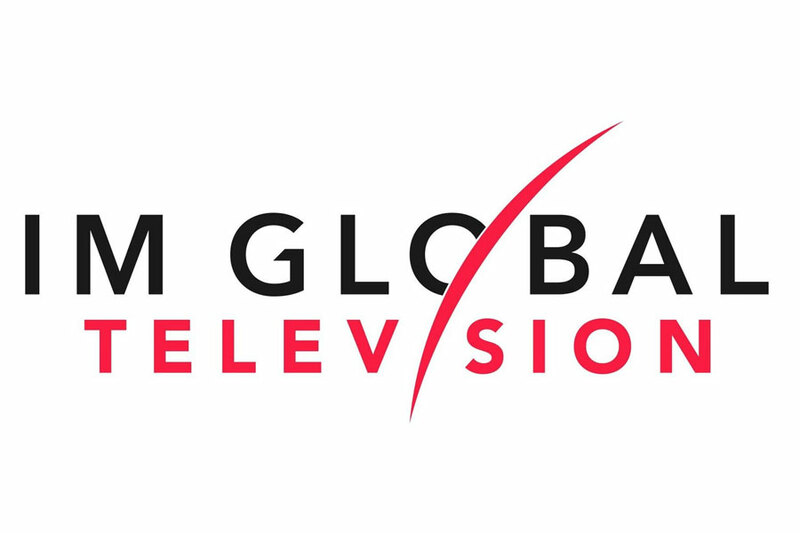 In June 20 16, Los Angeles and Shanghai based investment fund Tang Media Partners (“TMP”) acquired a majority ownership interest in IM Global from shareholders Stuart Ford and India’s Reliance Entertainment, and in a parallel transaction the company and TMP partnered under the IM Global Television banner with Asian internet giant Tencent in a television production joint venture which includes a dedicated television production investment fund. Led by industry veteran President Mark Stern IM Global Television has been created with a deep well of experience in television development and production, an innovative business approach, and a solid financial foundation. These assets make IM Global Television uniquely able to team with top-tier creative talent to deliver creative, bold and compelling programming. IM Global Television also has a fast growing scripted and unscripted international distribution business led by President of International Distribution Eli Shibley. IM GLOBAL was founded by Chief Executive Officer Stuart Ford in 2007. The prolific independent studio operates one of the world’s leading international film, television and music production, sales and distribution platforms, controlling a library of more than 600 films which have collectively grossed more than $6 billion in worldwide box office. The company has financed or produced over thirty Hollywood feature films deploying more than $500 million in production capital, establishing itself as one of the most prolific film financiers outside of the major studios. IM Global has offices in Los Angeles, New York, London, Munich, Mumbai, Mexico City, Beijing and Shanghai. IDW Media Holdings, Inc. (OTC PINK: IDWM) is a fully integrated media company, which includes publishing, games, entertainment, and the San Diego Comic Art Gallery. 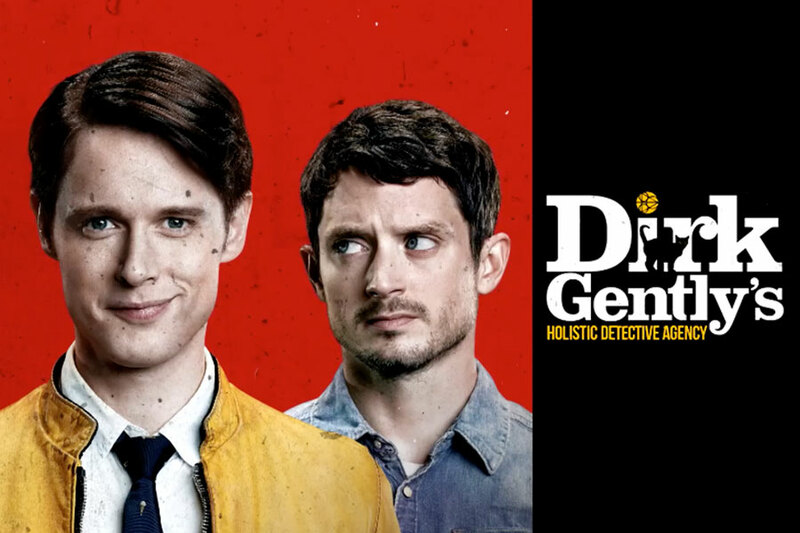 IDW Entertainment currently serves as the worldwide distributor of Wynonna Earp airing on the Syfy Channel in the U.S. and is producing BBC America’s Dirk Gently, based on the best seller by Douglas Adams starring Elijah Wood and Sam Barnett, and Brooklyn Animal Control for USA Network.